Hi there! Welcome to Jackson & Co Photography . We’re Michael & Hannah and we are award winning wedding photographers shooting weddings all over Kent and the UK.. 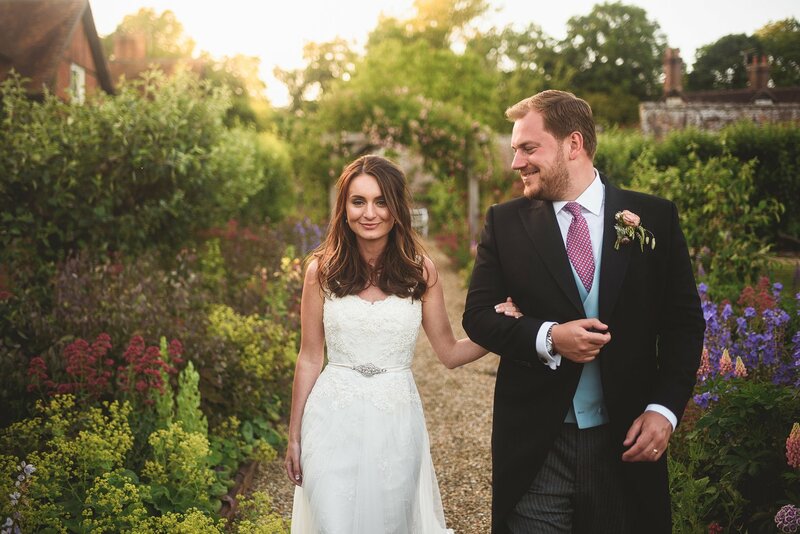 If you’ve clicked on this this page, it’s more than likely that you’re newly engaged and searching for a Falconhurst Estate Wedding Photographer. The Falconhurst Estate is an absolutely amazing venue and pretty much guaranteed to provide a spectacular backdrop for your day. If you’re looking for a Falconhurst Estate Wedding Photographer then we’d absolutely love to chat to you some more!